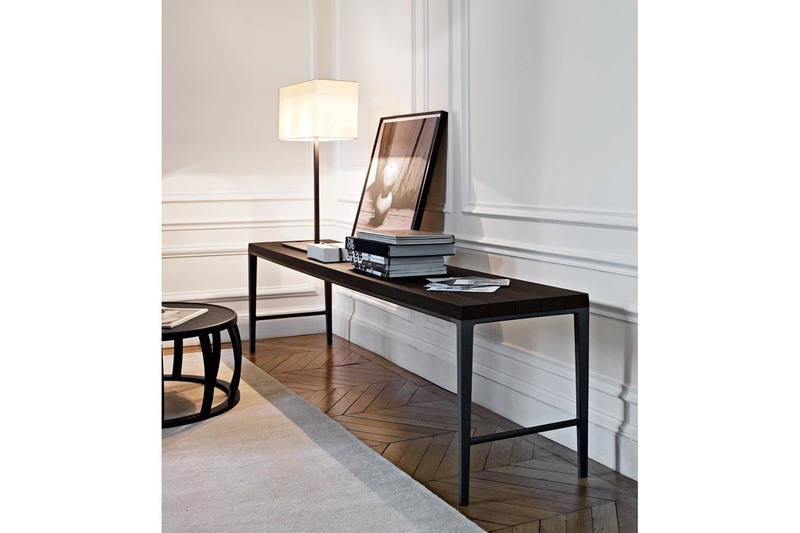 The Antares table belongs to the new Lux collection. 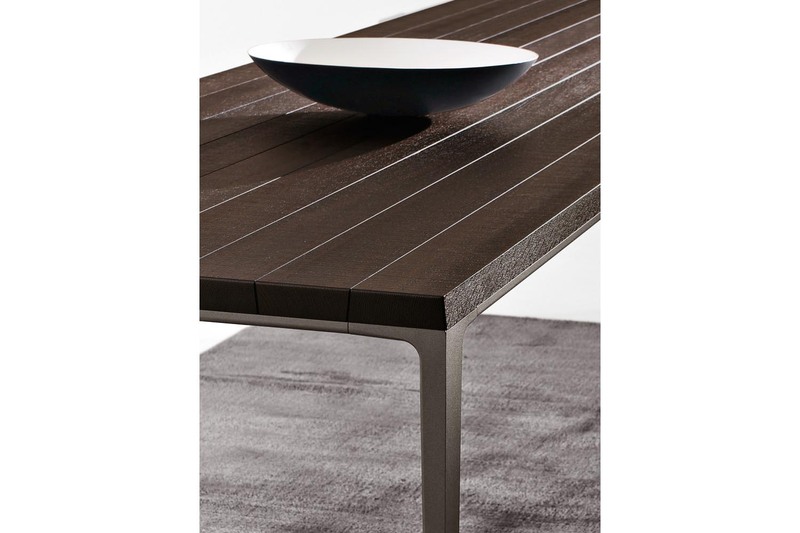 The table, available in two sizes, and the console available in two height, are characterized by supports in bronzed sand blasted painted aluminium. 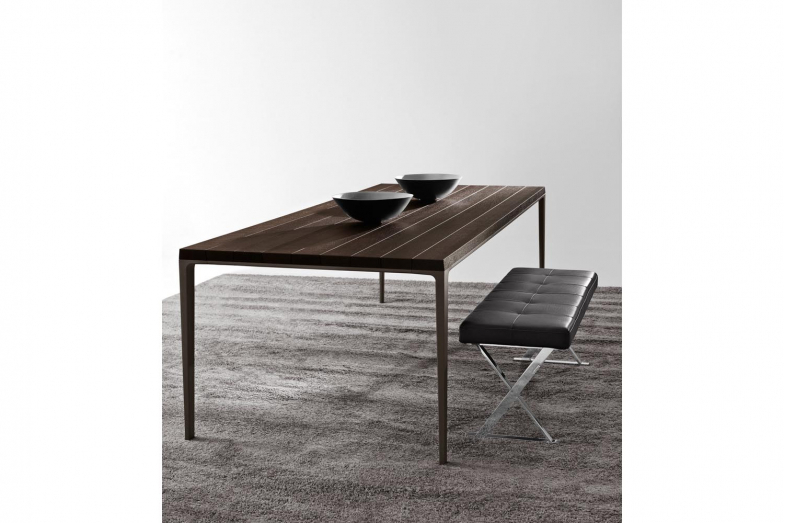 Their design is a distinctive element of the Orione series.